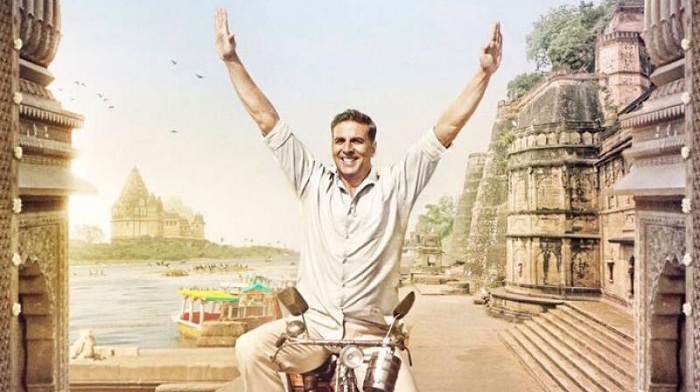 Padman 2nd Monday (11th Day) Box Office Collection. Padman has shown decent hold on 2nd Monday (11th day) at box office. However, decent hold is just not enough as it means film lifetime business is trending anywhere between 80-85 crore nett mark. 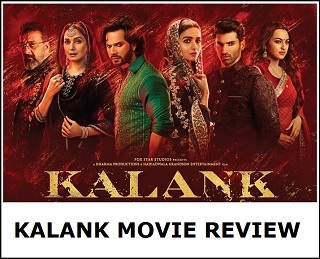 Film is now almost certain to miss 100 crore nett in India and also may miss Clean HIT status. Padman collected below the mark on 2nd Friday and hence, 2nd Monday collections needed to be close or on similar level. However, Padman registered a drop of 25-30% on 2nd Monday from 2nd Friday. This kind of drop in general cases is very good but can not be said same for Padman as 2nd Friday collections are lower. Padman total business at the end of Day 11 is approx 73.35-73.45 crore nett. Film second week business is now heading towards 14 crore nett mark. 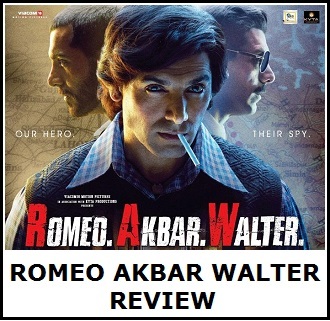 Film will touch 80 crore nett in its theatrical run in India but not much after that. Fri -> 2.1 crore nett. Sat -> 3.15 crore nett. Sun -> 3.75 crore nett. Mon -> 1.5-1.6 crore nett (est).